Eassos System Restore is a piece of easy-to-use system backup & restore software, which is developed on the basis of PartitionGuru. This program is designed for common users who are not specialized in backing up or restoring system and those who are bothered to reinstall operating system. It supports incremental backup and restoring system to any state backed up before. Besides, the program supports several boot options for emergency. Therefore, users can back up system regularly and timely, and then restore system whenever Windows goes wrong or gets virus. Eassos System Restore employs a wizard interface, so that the system backup or restore can be completed just by clicking the mouse for a couple of times. Thus common users who don’t have a deep understanding of specialized knowledge about computer can perform system backup or restore with this software. The speed that Eassos System Restore backs up and restores system is very fast, which is much faster than other similar programs, say Ghost. Incremental backup is supported, so that users can only backup changed data since last backup, which saves time and disk space. Meanwhile, it’s allowed to restore system to any time point created by previous backup. This function dwarfs other similar software. 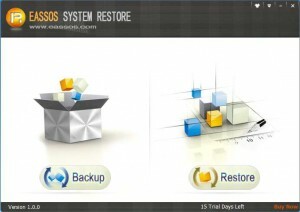 To guarantee system can be restored in any conditions, Eassos System Restore adopts various solutions. Eassos System Restore supports backing up and restoring GPT system partition well, and the operating steps are the same as backing up and restoring MBR system partition. The only thing needs paying attention is that the backup and restore GPT system partition has to be performed in PE or DOS. 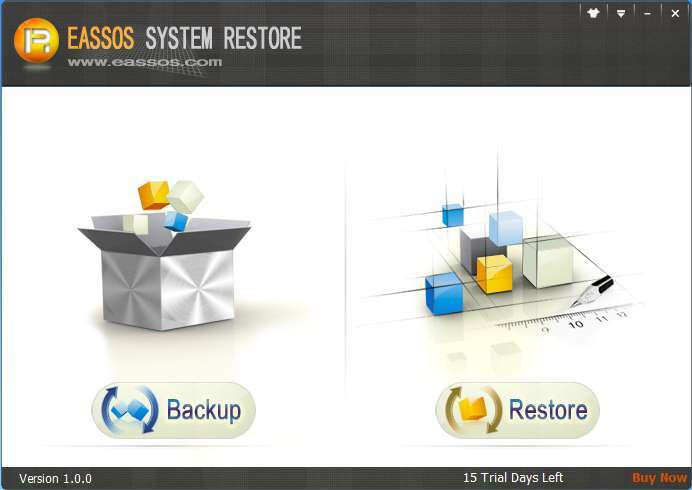 This entry was posted in Backup & Restore and tagged incremental backup, system backup, system restore by EASSOS. Bookmark the permalink.